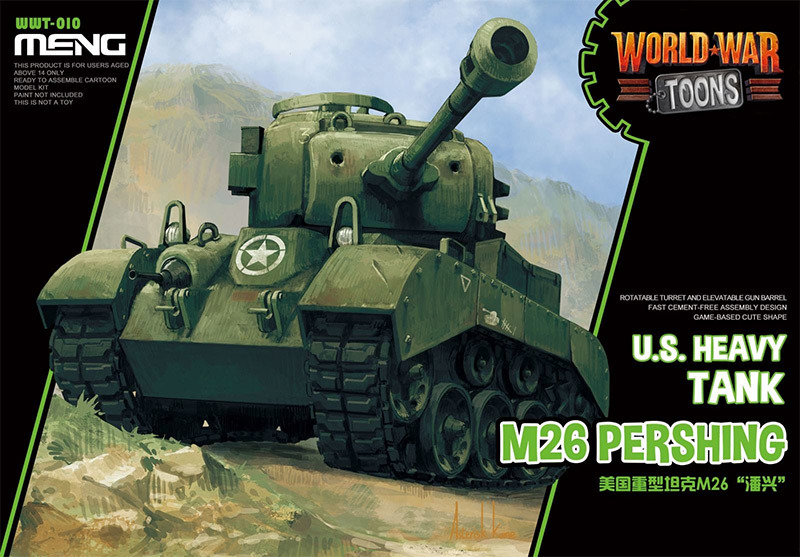 Meng's latest World War Toon is the M26 Pershing US Heavy tank. 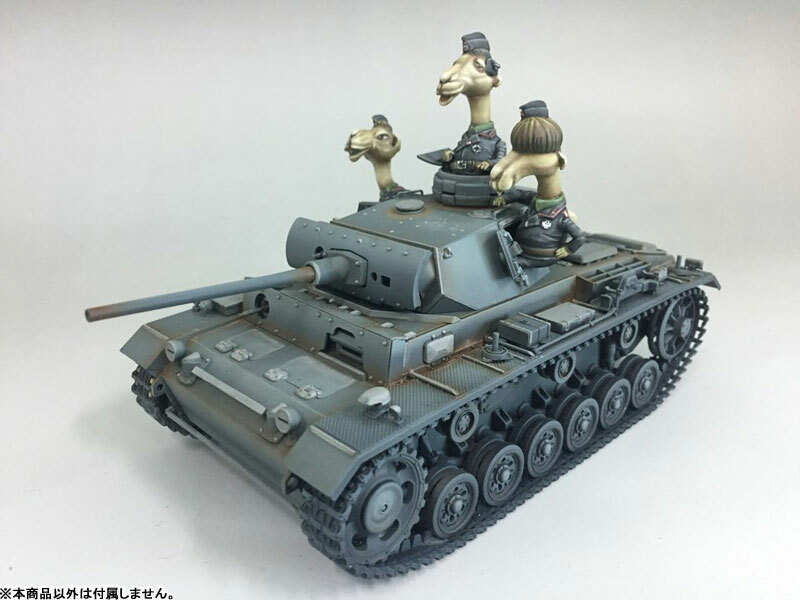 Do your Toon Tanks need a crew? 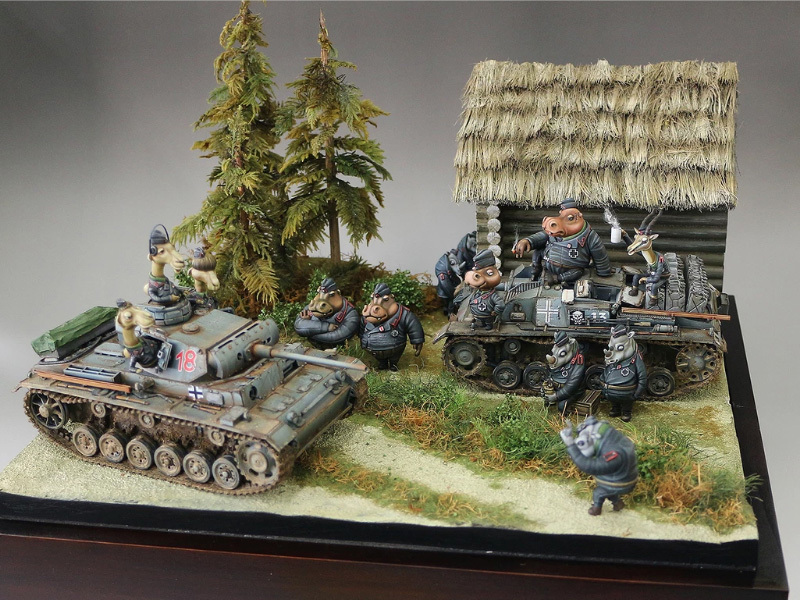 Come to Hornet Hobbies to check out the Animal Troopers from South Korea's ZLPLA. Hippos, rhinos, rabbits, gorillas, camels and gazelles, all dressed up as WWII German crews. 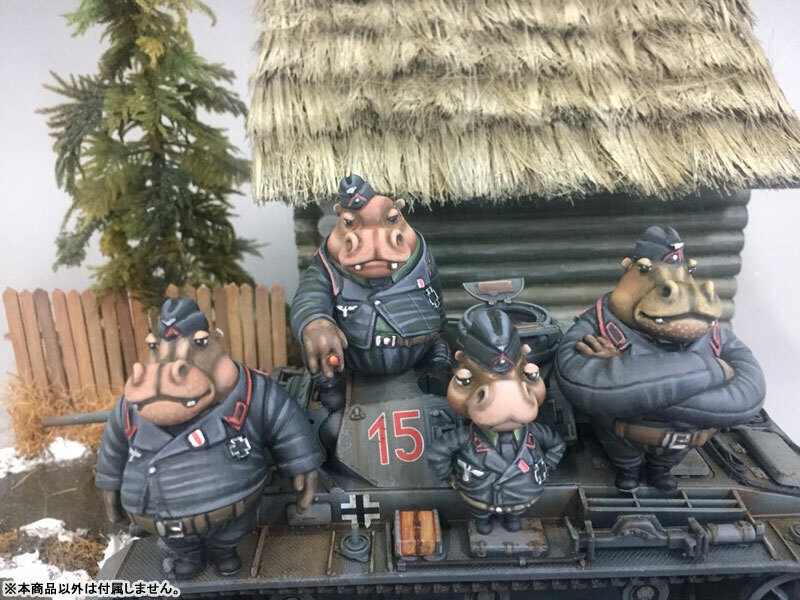 These are 1/35 scale figures that will bring a touch of comedy to your normal tank or AFV diorama, or perfectly compliment your Toon Tank! They are made of 3D printed resin with an excellent finish. And the price is right. 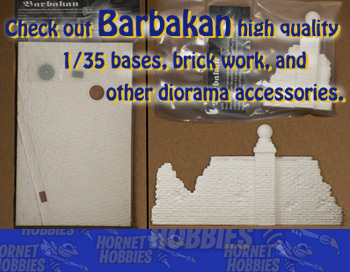 We were able to beat online prices, not to mention the shipping.